Unbelievable $10,000+ price reduction has been taken 1/27/2019. Seller's want a serious offer. NOT a Mobile or Manufactured home! This is a true Single Family home in a single family neighborhood, at an unbeatable price! This beautiful, Single Family home with gulf access was constructed to Florida Building Code to withstand 150MPH winds in 2015. Per Seller, elevation is at 11FT. This four years young home features a 3 bedroom split floor plan with open concept Living Room, Dining Room and Kitchen combo with peninsula bar. The kitchen boasts brand new stainless appliances with french door refrigerator. The Master Bedroom has a good sized walk in closet, and spacious Master Bathroom with step in shower. You will enjoy the interior Laundry area being conveniently located centrally between Master and Beds 1&2. 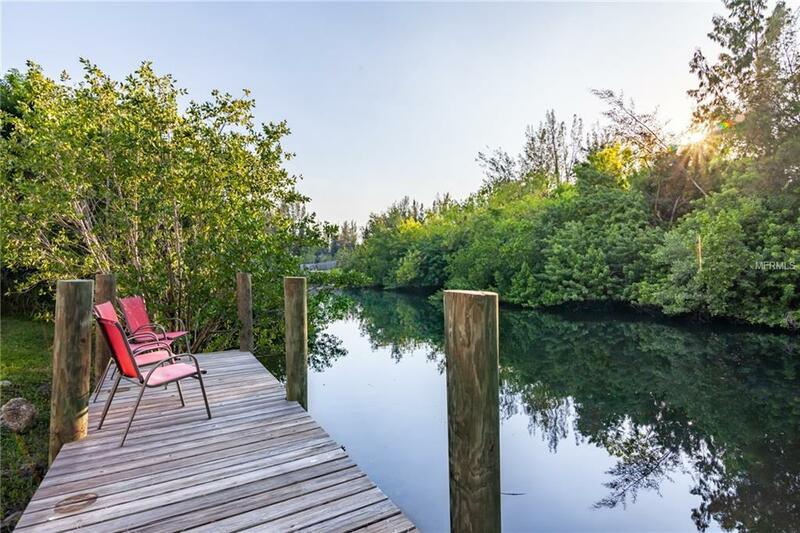 Best of all you are just steps from your relaxing waterfront deck that is only minutes to Alligator Creek and open water of the Gulf of Mexico with gorgeous light sand beaches and world class fishing. Listing provided courtesy of R & R Consulting Llc.